We recently created a new logo for one of our clients. They wanted to use the logo on a new directional sign on the road leading to their location. We took up this issue with the local governing authority that regulates outdoor signs. Come to find out, directional signs have been outlawed by the local sign police. What was the thinking behind the ordinance prohibiting the sign? I was told that no one needs signs to find anything anymore, they just use GPS mapping. Signs, it appears, have been moved to the junk heap of marketing history. 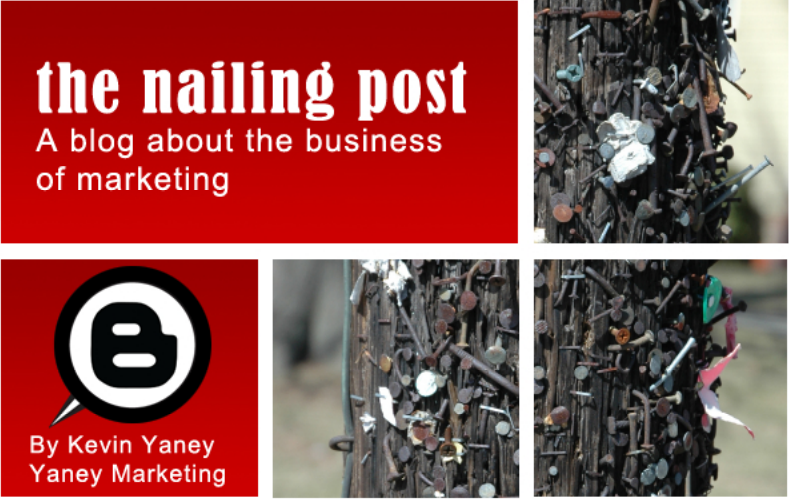 Outdoor signage was once the backbone of brand awareness marketing. Signs became iconic, especially along highways. Mail Pouch Tobacco ads were painted on barns and Burma Shave whimsically put jingles on placards. As the effectiveness of these signs became known, signs grew bigger, and so did highways. Interstates created space for massive billboards. Retail shopping centers also needed signs to attract customers to their stores. Lighted signs kept consumers driving in the right direction even after dark. Electronic signs created movement and animation. Soon, outdoor signs littered streets. Some people took this littering quite literally and decided there was such a thing as sign pollution, and they were unnecessary. This idea caught on. So most municipal areas have some sort of restriction on signs that limit the size and types of signs allowed within their boundaries. In some cases, billboards have been outlawed. Did the regulation declutter our streets? Yes, but did it also hurt a business’s ability to market themselves? Maybe. It is true that we are a technology driven society. The Internet of Things (IoT) has us believing that all we really need is a smart phone and a fast connection to do anything. 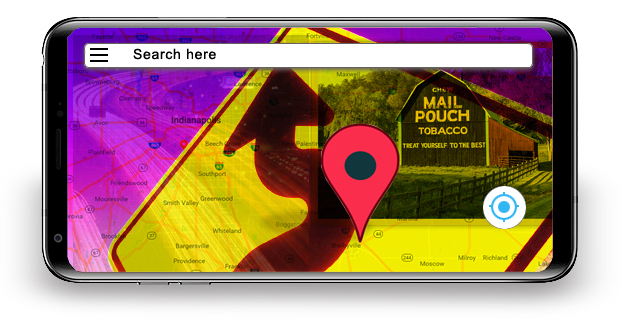 But is a pin on a GPS map the same as a sign when it comes to marketing brand awareness? It is important that you make sure the mapping systems have more information about your business than just your address. Google your business and see what comes up. Do you have a business listing with your location on a map? Along with the listing, you should include your logo and photos, especially of the outside of your building. You should have a tagline to make a distinction between you and your competition. Use it on your Google listing as well. Link your website. Give the consumer who is trying to find you your best marketing foot forward. Like it or not, the restrictions of outdoor signs is not going to change. Are signs totally going away? No, but the size, where they are allowed to be displayed and the scope of signs will not be what it once was. However, all is not lost. Innovation always trumps regulation when it comes to good marketing. Smart businesses will make up the difference in online marketing and use the new media to their advantage. I would encourage you to be on the innovative side of smart business.